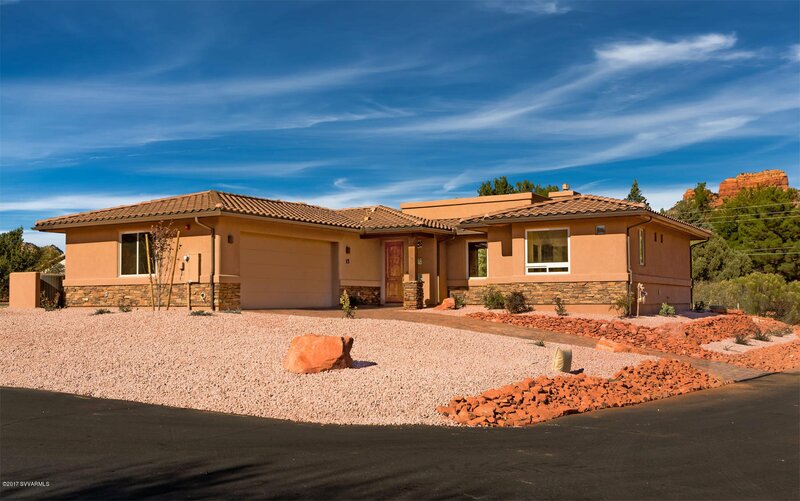 15 Brielle Lane, Sedona, Sedona real estate. 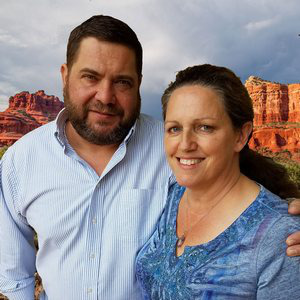 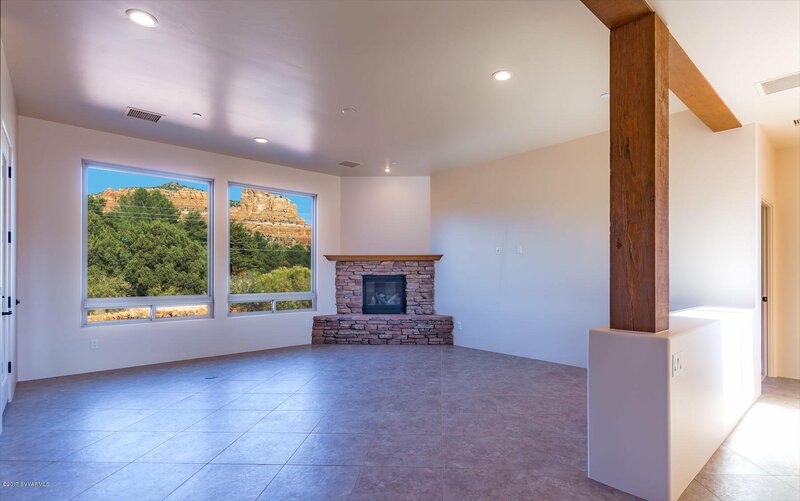 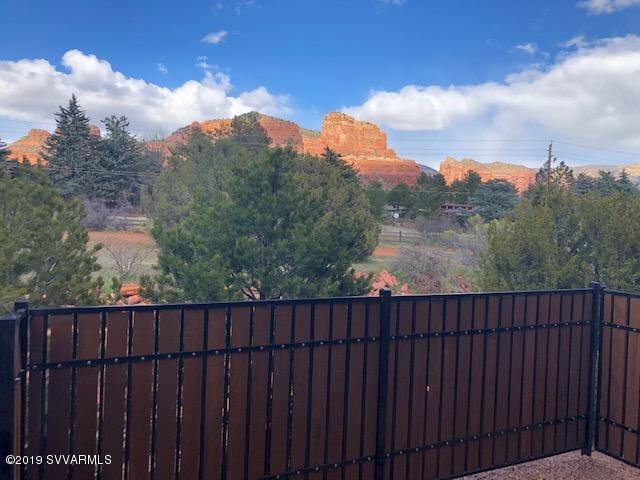 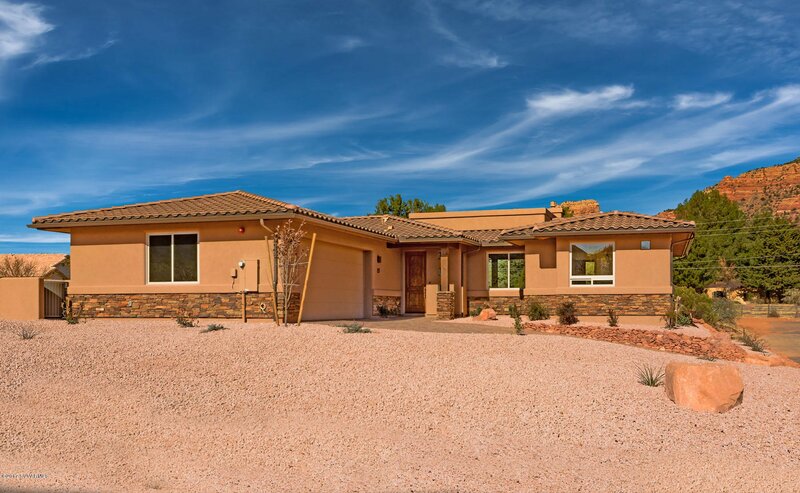 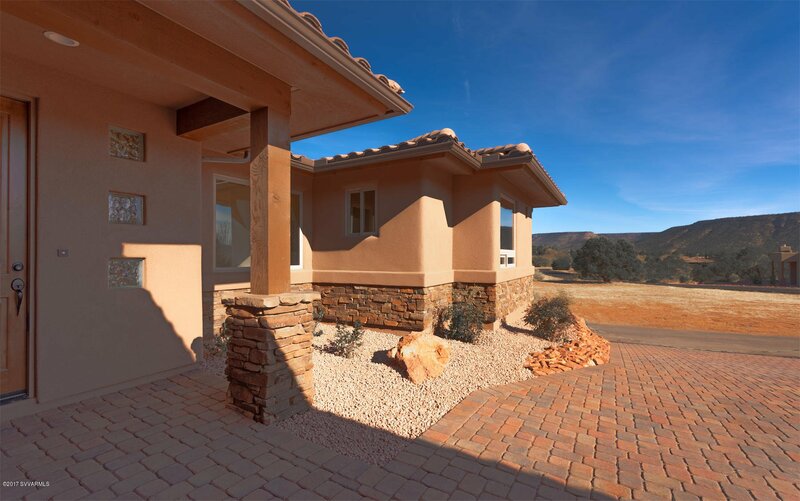 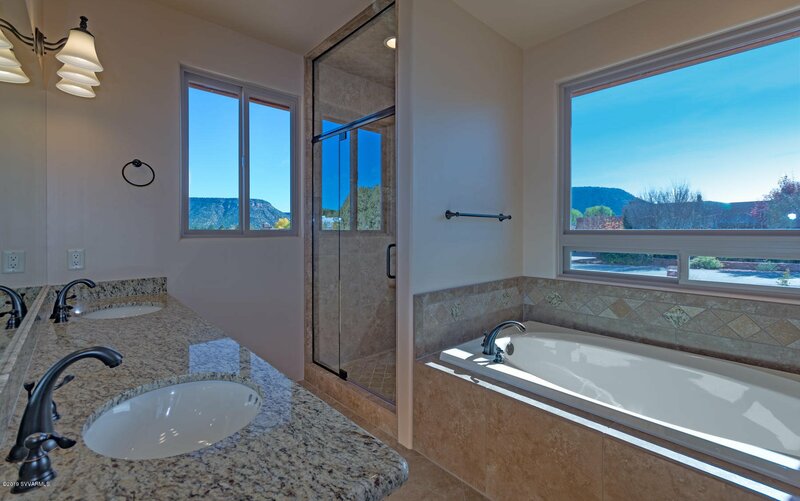 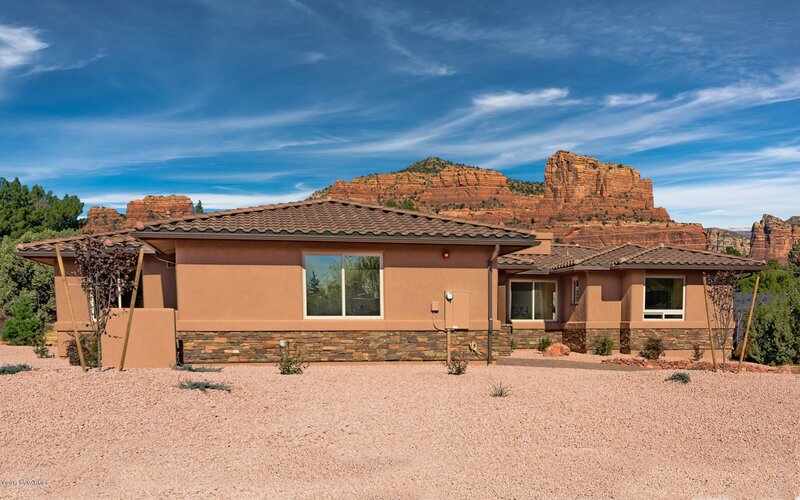 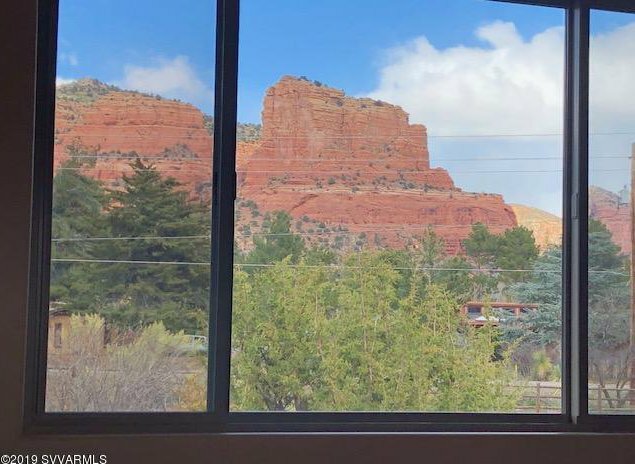 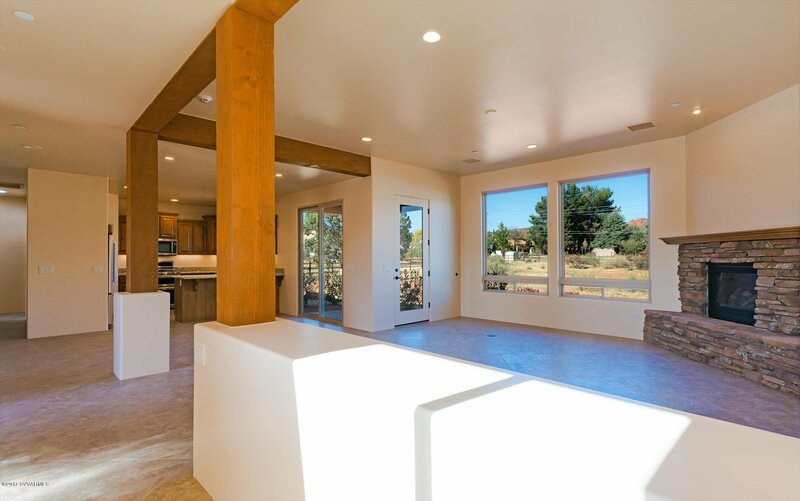 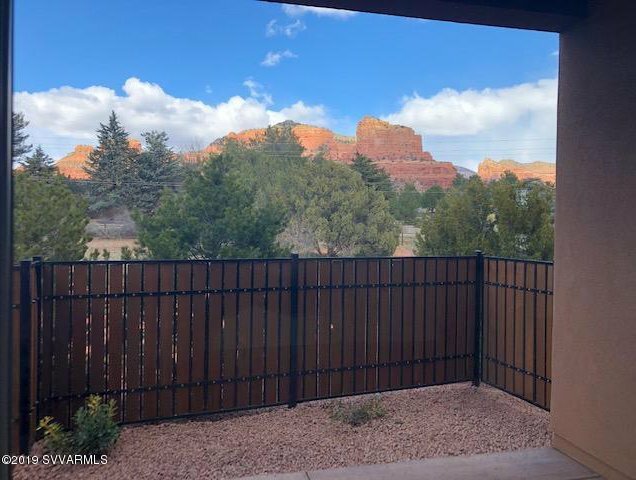 Sedona Verde Valley MLS number for this Sedona property is 514626. 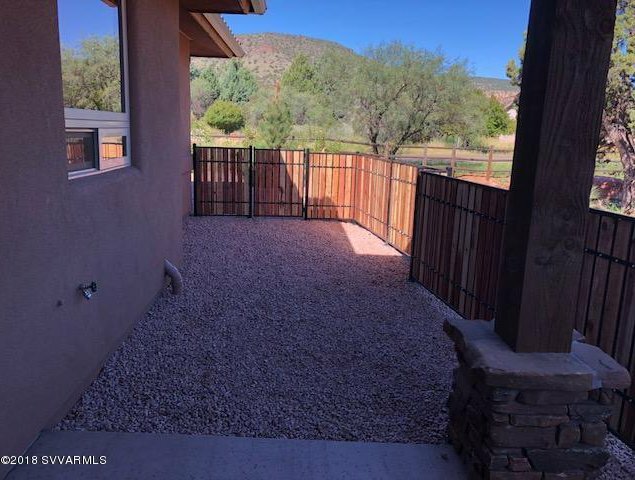 We just received some approvals for doing additional work gain additional space in the backyard that should be completed this week 11/25! 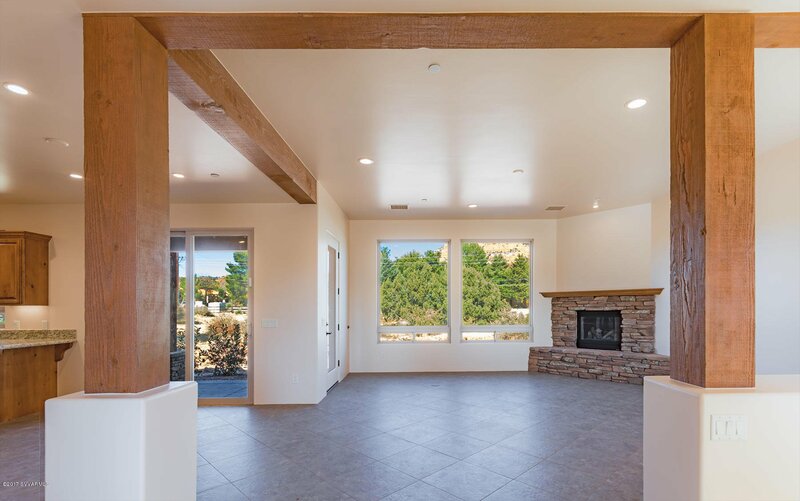 This beautiful home is just completed by Eagle Cliff Development in May 2018. 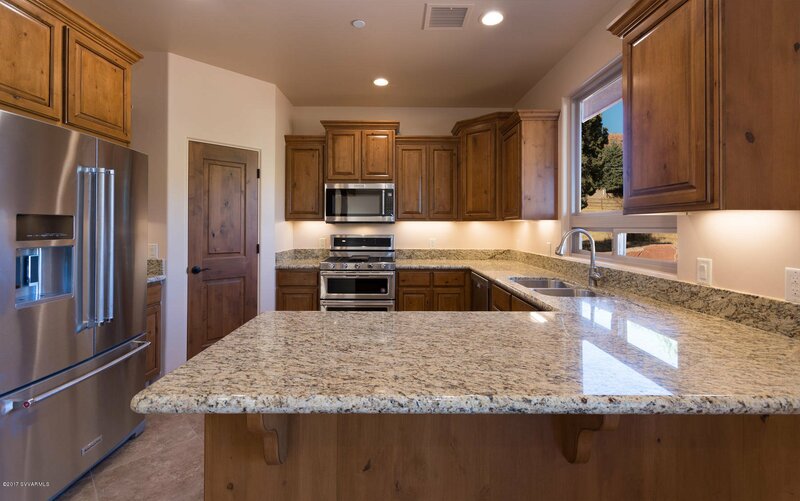 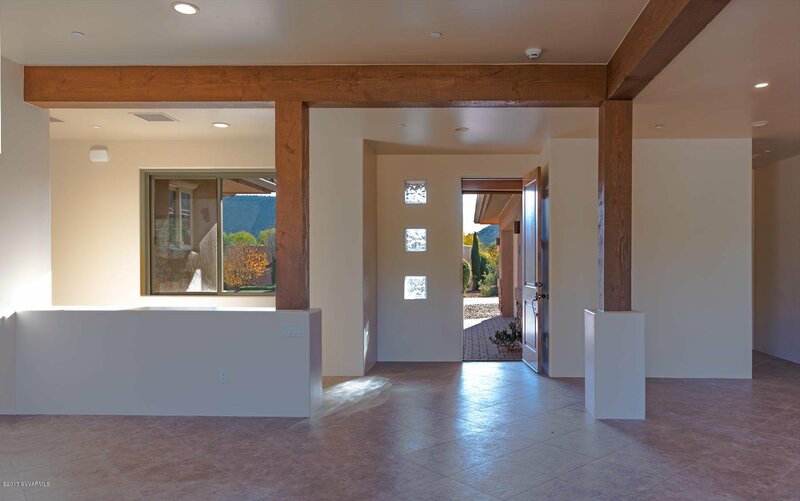 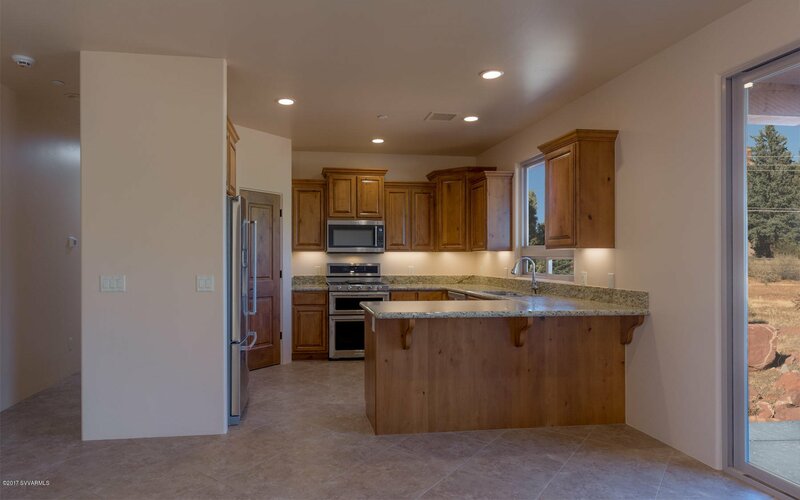 Fully landscaped, granite counters, stone accents and great views. 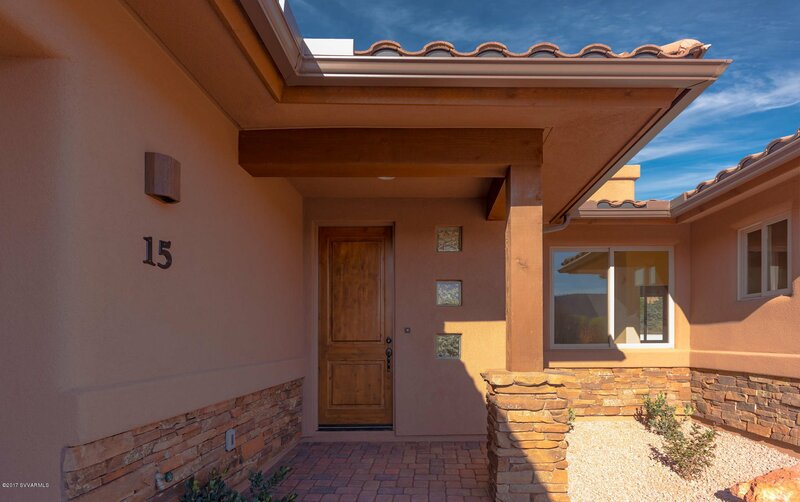 Association fees include landscaping maintenance, road maintenance, and management fees.Please see page 31 of the CC&Rs in regards to vacation rental rules with the association.